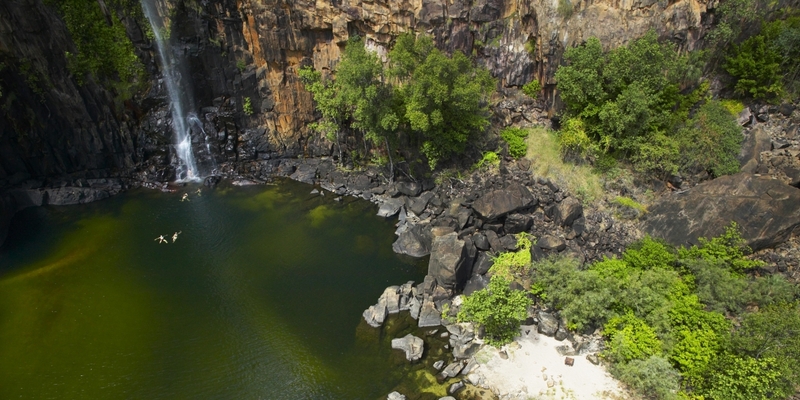 Nitmiluk National Park, situated in the Katherine region of Northern Territory, is one of the stars of Tourism Australia’s new global $40 million tourism campaign, which will focus on the world-class aquatic and coastal experiences in Australia. 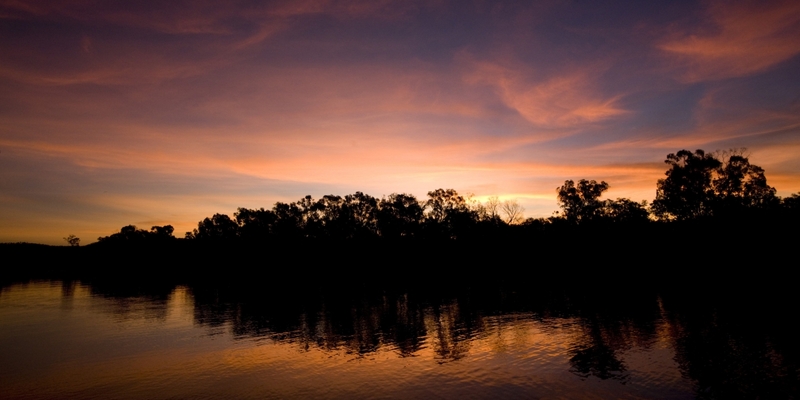 Northern Territory offers a wide range of activities in line with the campaign: in the Top End, the tropical area of the destination, it is possible to navigate in the bay of its capital, Darwin, at sundown. 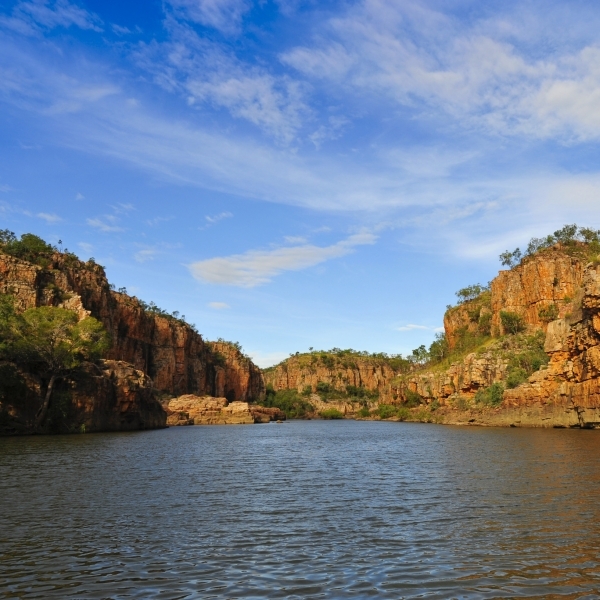 It’s also possible to dive in one of the numerous waterholes in the National Parks, or go fishing between the billabongs surrounded by a thriving vegetation. 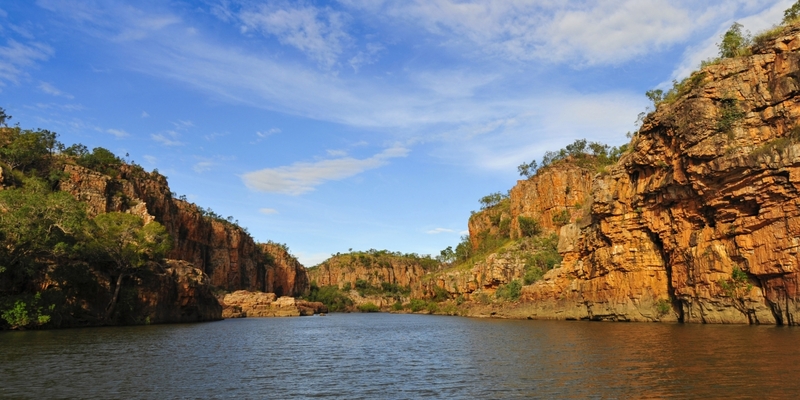 Instead, in the Red Center there are some of the rarest beaches and water springs of the Outback – like Ormiston Gorge. Promoted by the Minister of Tourism of Northern Territory, the campaign will be the starting point for renewed international interest in the Northern Territory outside of the more traditionally recognized regions. It has incredible potential for the entire Katherine region across a range of sectors from tourism to employment, retail, catering and more.